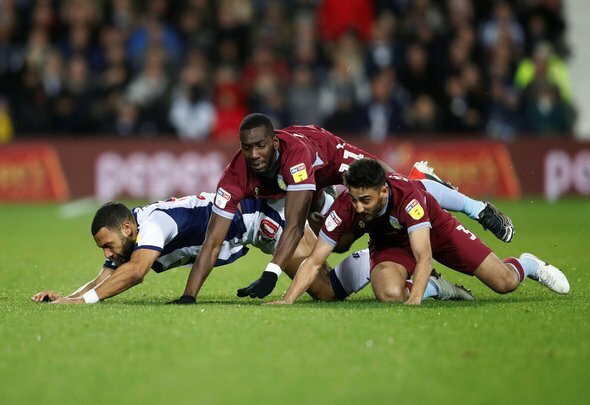 It seems like Aston Villa are struggling to string a set of positive results together after two successive draws on the bounce, so boss Dean Smith is no doubt looking to redeem himself against former club Brentford on Wednesday night. If he wants the best possible chance of getting all three points tomorrow, then he must axe left-back Neil Taylor after his woeful display against Sheffield United on Friday. Brentford are known for playing energetic, attacking football, and if the 30-year-old’s latest outing is anything to go by, then the Bees will have field day with him on the left. This is why Smith must drop Taylor for the clash, as he will certainly be a liability if he is on the pitch. He has proved time and time again that he is unable to deal with crosses into the box, and he has been caught out of position far too many times to count this term. Why would Smith want someone in his starting XI who could potentially hamper the team’s efforts of getting a win at Griffin Park on Wednesday? It is baffling why the manager has not dropped Taylor sooner to be honest, and it is nothing new that he is still submitting poor displays at this stage of the season. New signing Tyrone Mings can also play at left-back, so it is not like he would have no other option for the role if the mainstay – who has 22 appearances this term – did drop to the bench. Either way, Villa really run the risk of letting Brentford walk all over them if they have such a liability playing in their defence, and this cannot happen with Smith in the hunt for a play-off place.